The Rudy Project Horus is one of our best selling prescription glasses. A great frame for a wide range of prescription lenses. 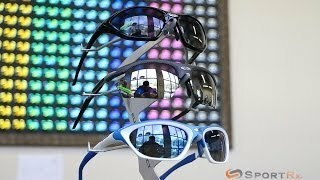 Great cycling glasses that work well in the drops or aero bars. Features include: adjustable temple and nose pad, comfortable rubberized grip and easy interchangeable lens system.